. @iHrithik, @TheAmitSadh, #MrunalThakur, #VikasBehl, and #SajidNadiadwala and others attend the #Super30 bash! #SajidNadiadwala confirms that @Asli_Jacqueline will be seen in #Kick2. #SajidNadiadwala might release #Kick2 in 2019. 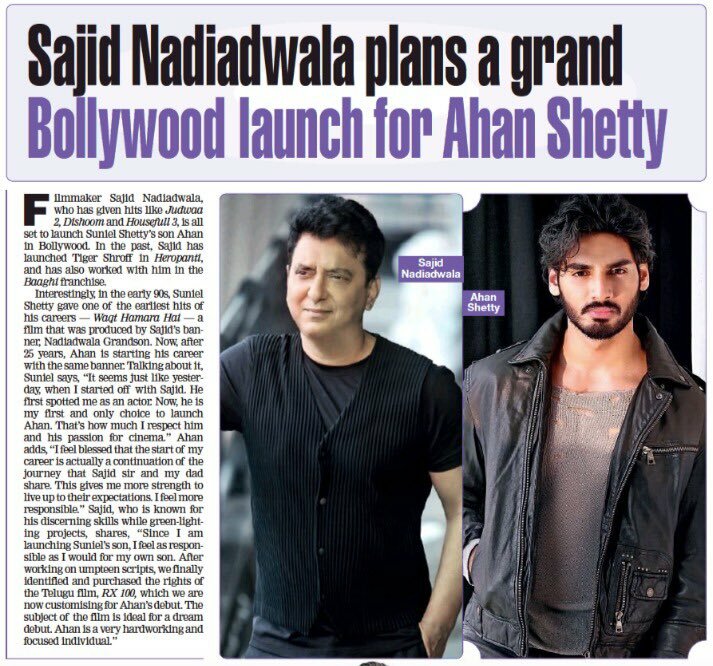 #SajidNadiadwala Teams Up With #FoxStarStudios For These Three Films! Did @iTIGERSHROFF really recommend @DishPatani to #SajidNadiadwala for #Baaghi2? #ArbaazKhan, #SohailKhan, #Helen, #ArpitaKhan, #SajidNadiadwala spotted at @luvsalimkhan's fun party!
. @BeingSalmanKhan, @SohailKhan, #SajidNadiadwala and others attend #ArpitaKhan's anniversary bash!
. @iTIGERSHROFF and @Asli_Jacqueline celebrate #SajidNadiadwala French honour. 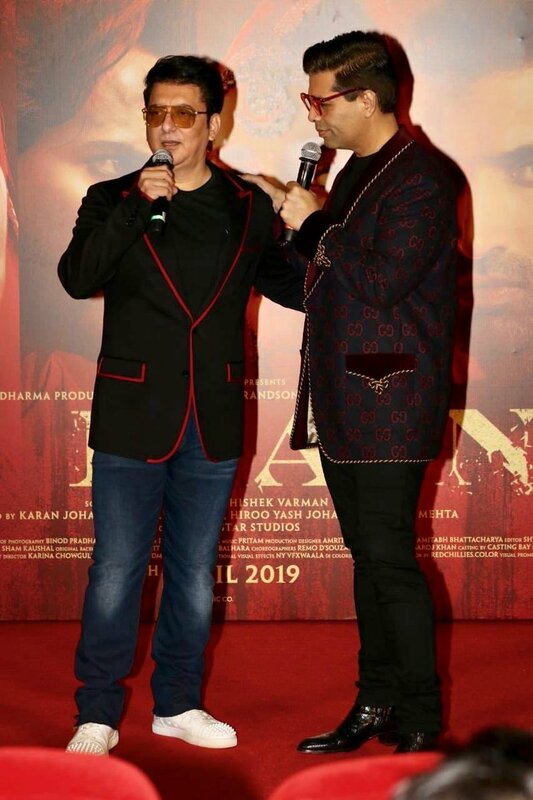 Here's how #SajidNadiadwala celebrated after being conferred by the French Government. Will three #Khans be together in #SajidNadiadwala film?
. 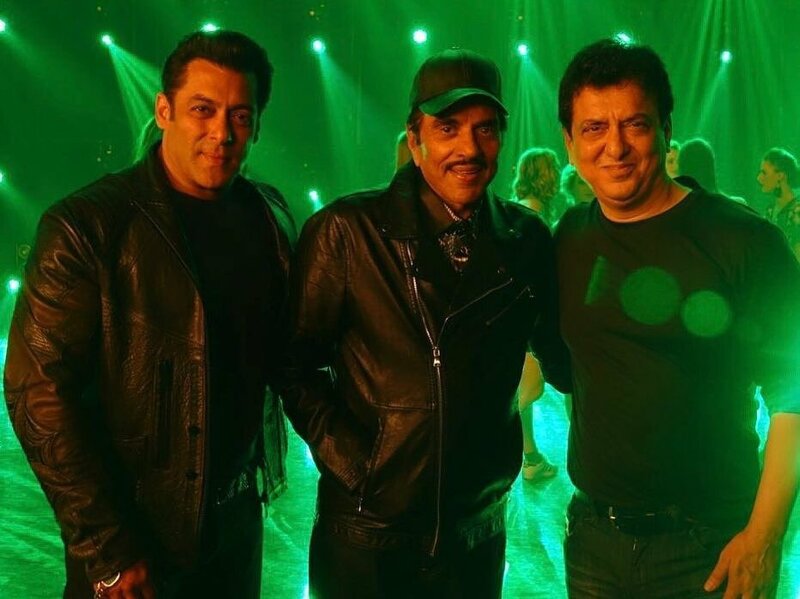 @BeingSalmanKhan with #Dharmendra and #SajidNadiadwala on the sets of #YamlaPaglaDeewana 3. All the best @shahidkapoor #SaifAliKhan #KanganaRanaut #VishalBhardwaj #SajidNadiadwala @viacom18 for #Rangoon ! 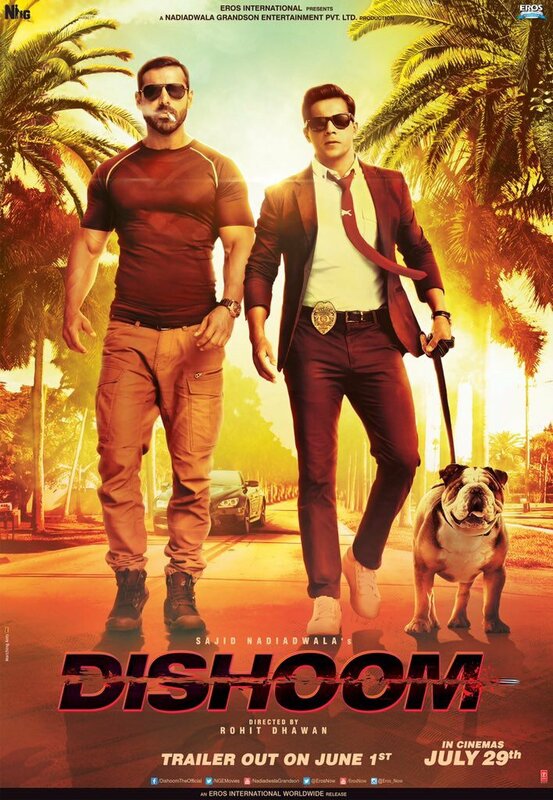 Super excited to watch it! Wishing my dear friend, a producer & a man with impeccable sense of humour #SajidNadiadwala a very happy birthday. Have a great one Dada.